We just closed and sold 25 Pheasant Run last week! 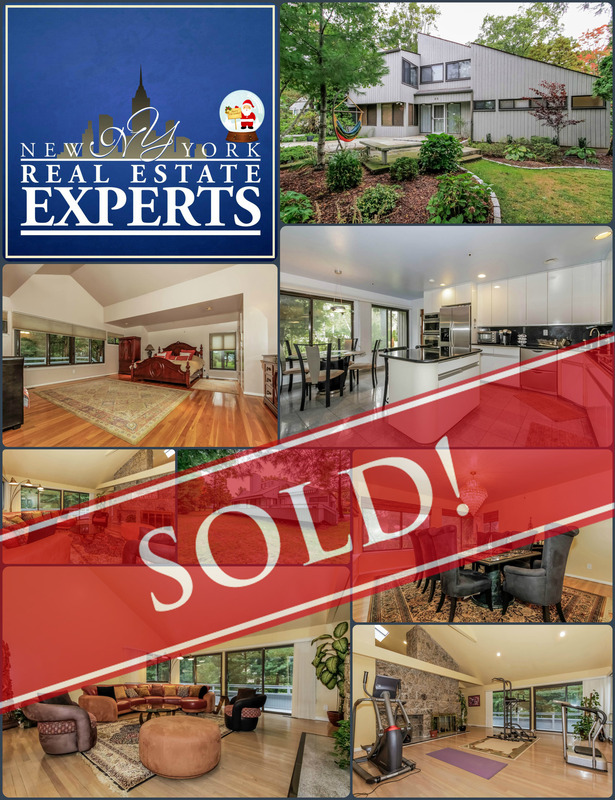 This Astonishing well-kept 5 Bedroom Home in Greenburgh over 4000 sqft is really a GEM! For any referrals, please feel free to call us at 914.920.2299!